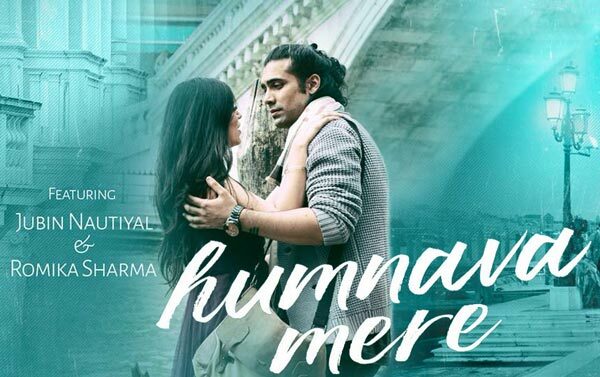 Humnava Mere is an album song. It is starring Jubin Nautiyal and Romika Sharma. Director of this video is Ashish Panda. Jubin Nautiyal is the Singer of this Hindi song. 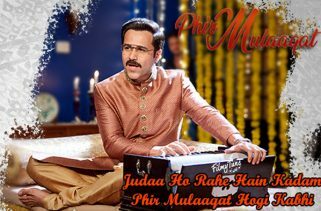 Humnava Mere Song Lyrics are written by Manoj Muntashir. The Music is composed by Rocky – Shiv.